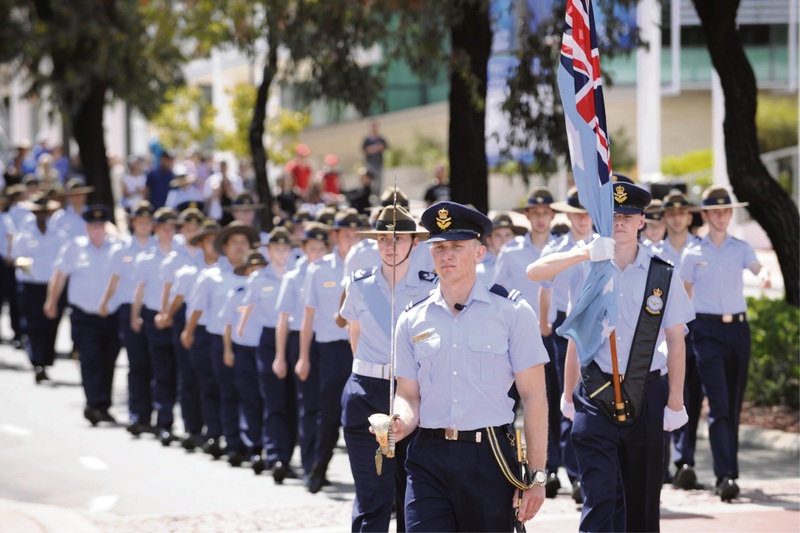 Australian Air Force cadets march in the city. 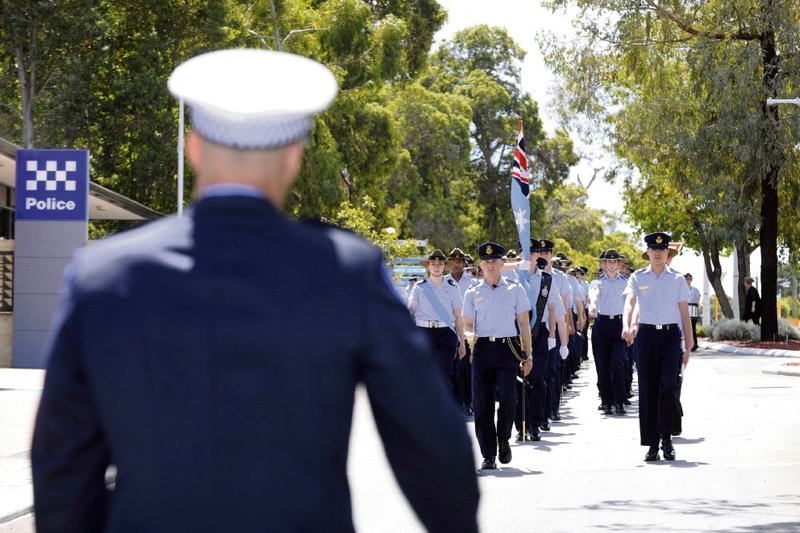 LOCAL Australian Air Force cadets marched through the streets of Wanneroo earlier this month. 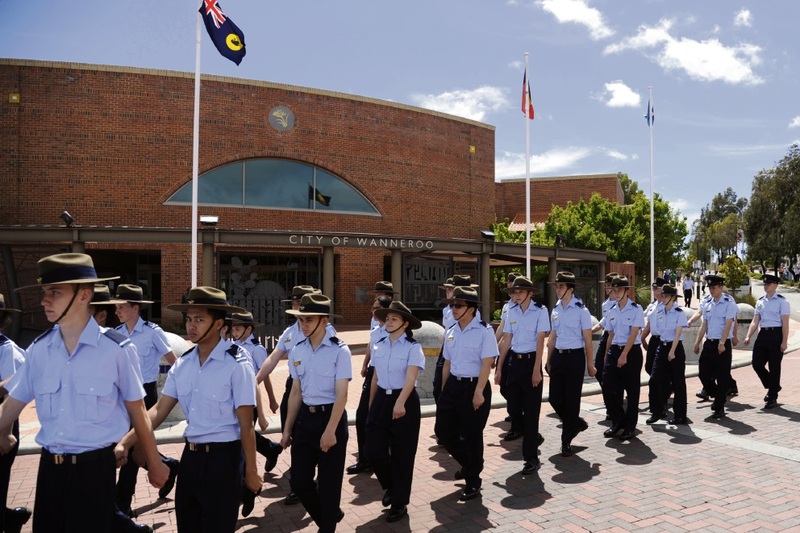 The City of Wanneroo became one of only a few local governments in WA to grant the Freedom of Entry privilege to a military unit, recognising the “special bond” between it and cadets from the 704 and 721 squadrons. The privilege is symbolic and gives the unit the right of general entry to march in the City on ceremonial occasions. A parade was held at Memorial Park to mark the conferral, with cadets then marching along Civic Drive, Dundebar Road and Servite Terrace. 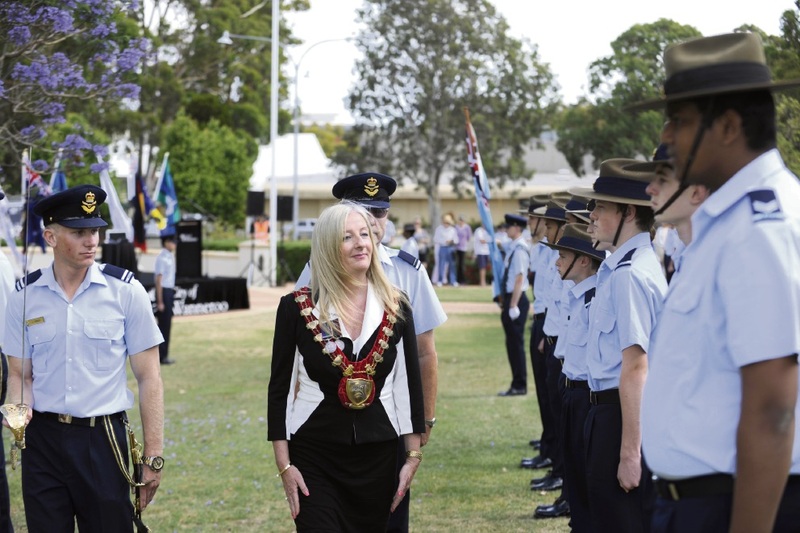 Mayor Tracey Roberts said the squadrons would also be changing their names to the 704 (City of Wanneroo) Squadron and 721 (City of Wanneroo) Squadron. 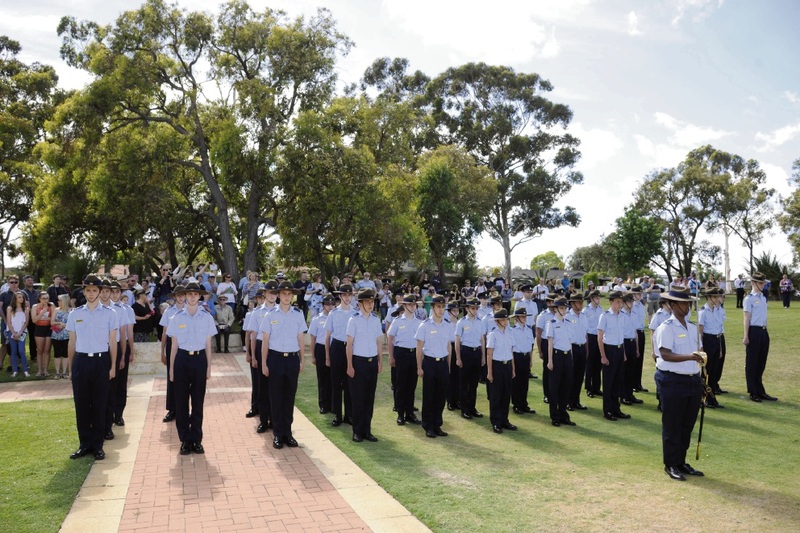 “We look forward to continuing our relationship with the cadets,” she said.